A racket is only as good as its strings. What should you look for? 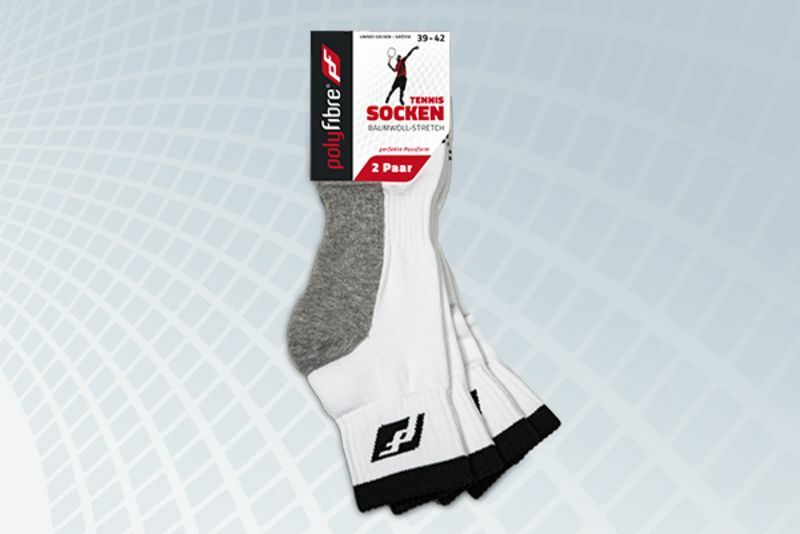 The spin string, which also has first-class comfort. Polyfibre distributes over 50 different, high quality tennis strings "Made in Germany". All Polyfibre-Products apply the identification to be very arm-friendly with a constant stringing tension and a high resilience. Player benefit from a reliable, constant dynamic playing characteristics over a long periode. Polyfibre is partner of the tennis excellence centre managed by Stefan Edberg and Carl Hageskoog in Växjö (Sweden). Here we are currently testing Polyfibre strings and new developments to assure the best quality standard. Polyfibre wishes you a successful match! The solid heavy-duty ball cart with detachable ball pocket is ideal for transporting and storing the balls. "Cotton Stretch" combines a fit with skin-friendly and breathable cotton. The Polyfibre catalog is clearly structured and gives an overview of the product range. Please download the PDF file. 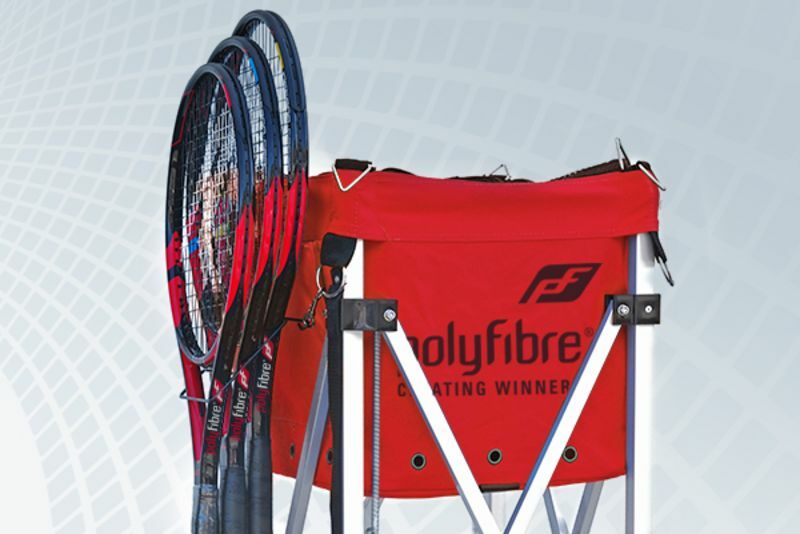 To help players choose the best strings for their game, Polyfibre has restructured its product range: we have assigned five groups of characteristics to our strings. This makes it much easier to compare individual strings and to select the right string(s). Most strings are available in several different gauges, allowing precision fine-tuning of playing characteristics. Each string also comes with a recommended stringing tension, based on a midsize racket with a traditional monofilament tennis string.